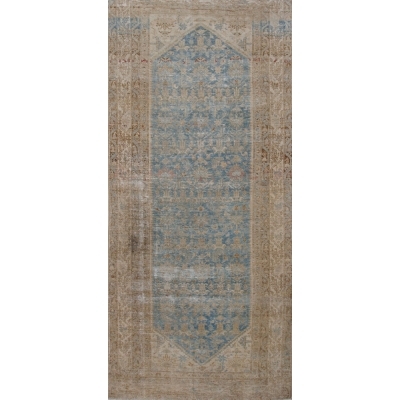 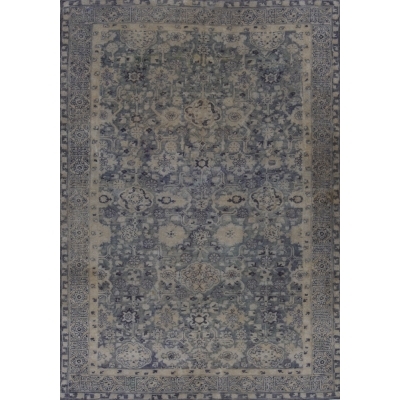 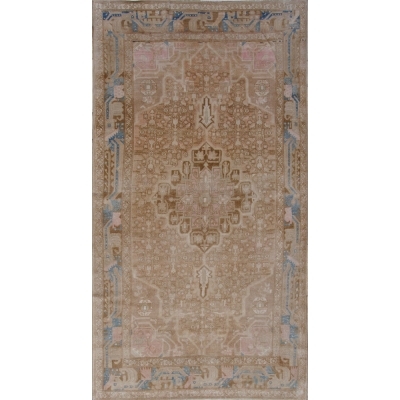 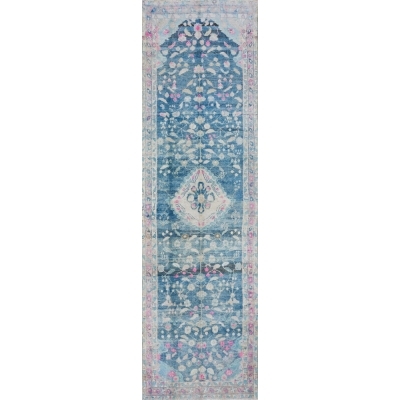 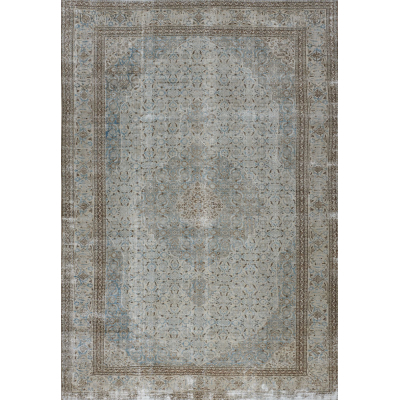 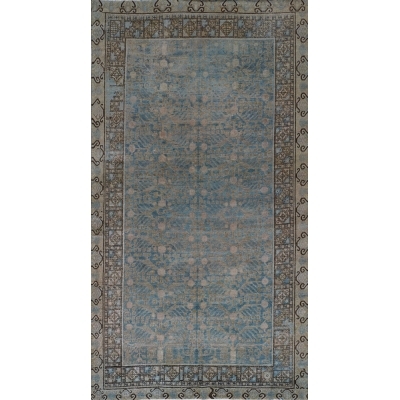 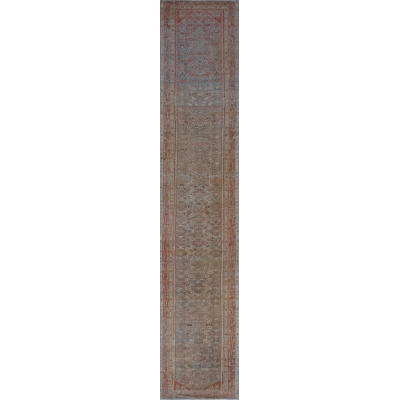 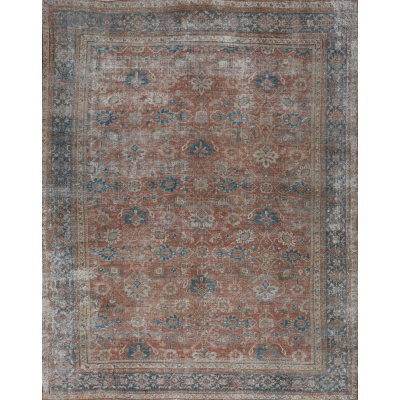 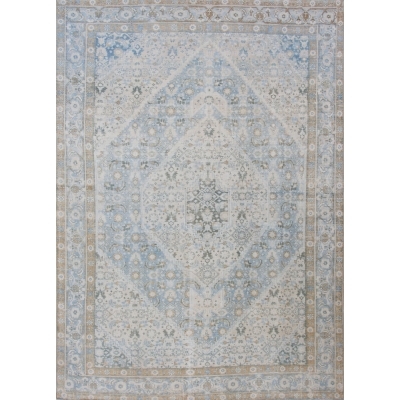 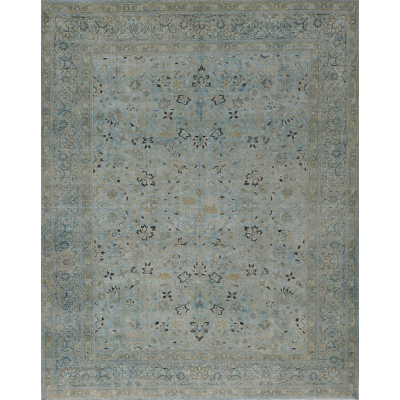 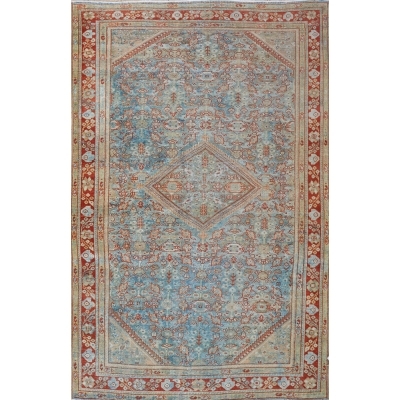 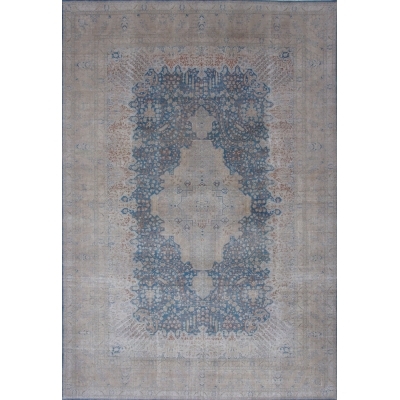 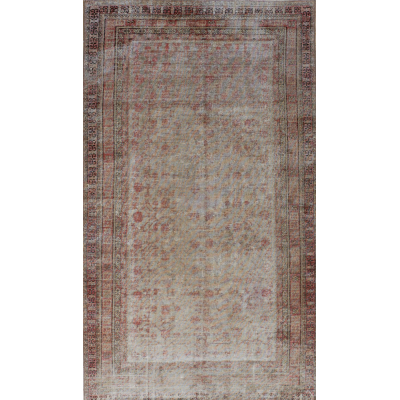 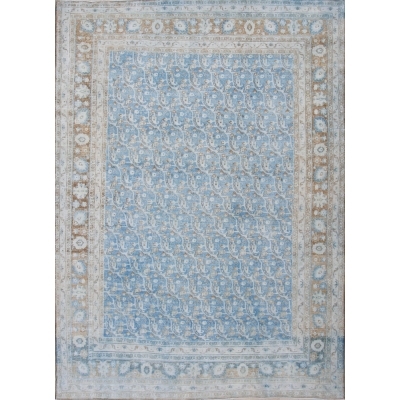 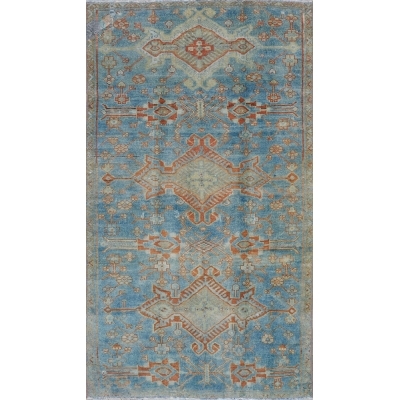 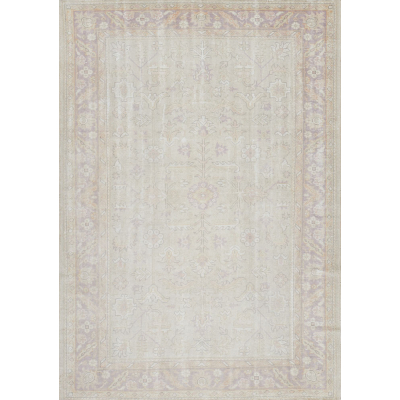 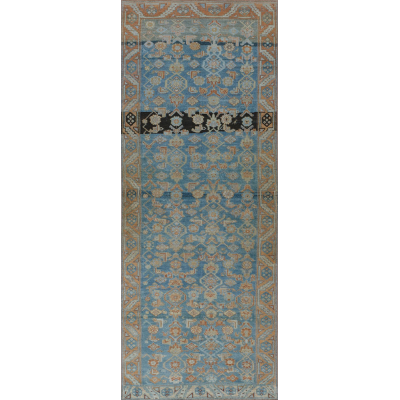 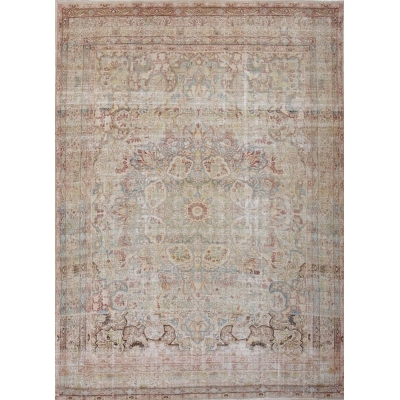 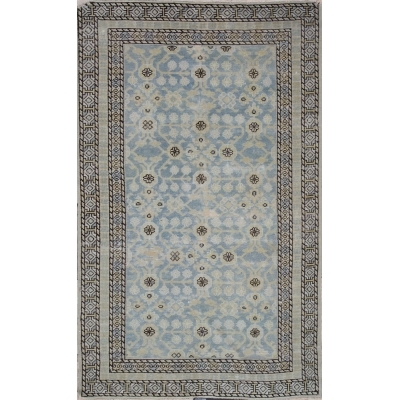 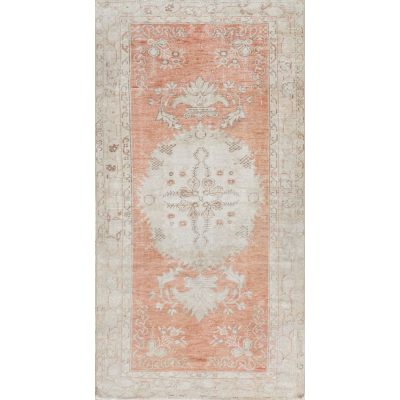 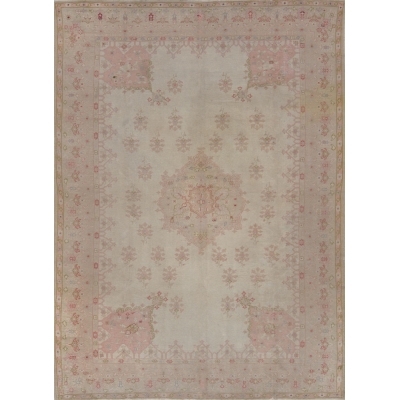 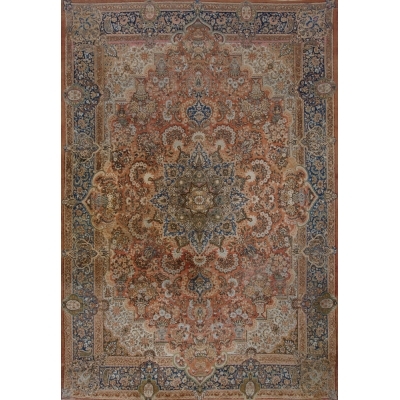 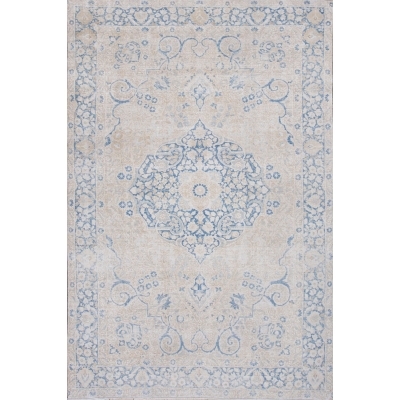 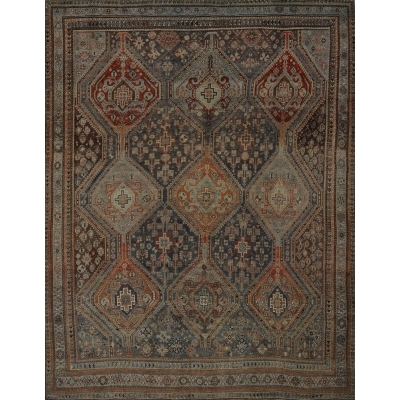 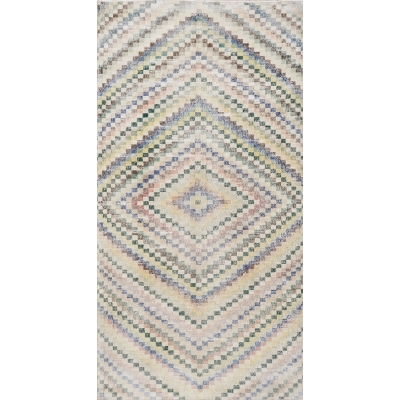 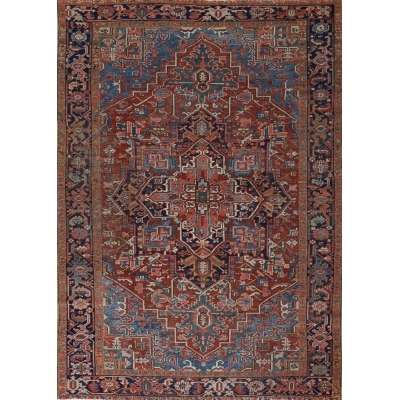 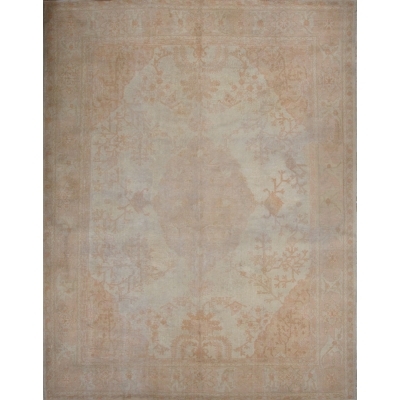 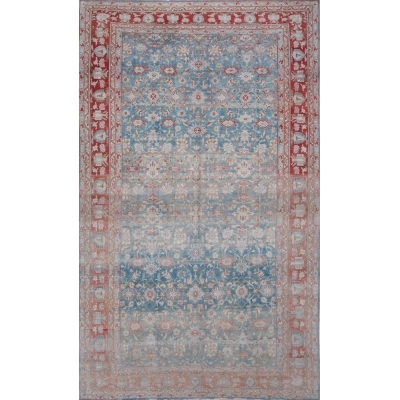 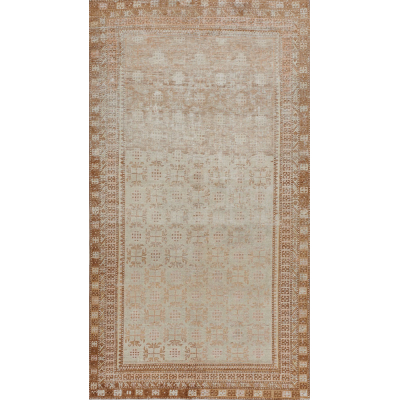 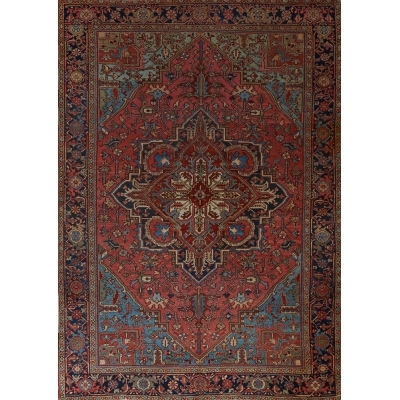 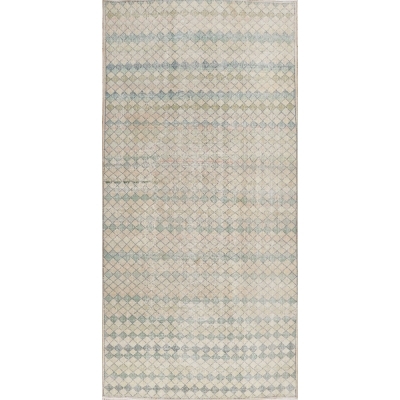 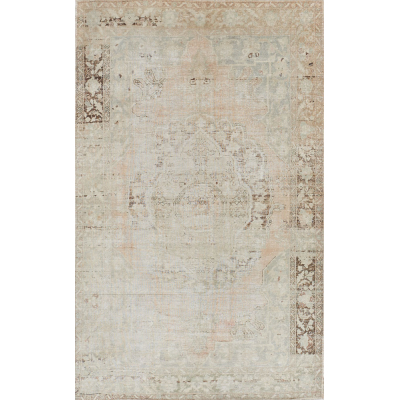 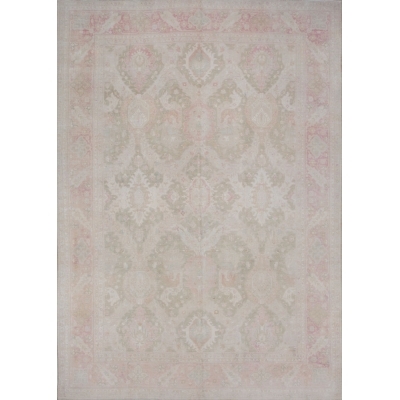 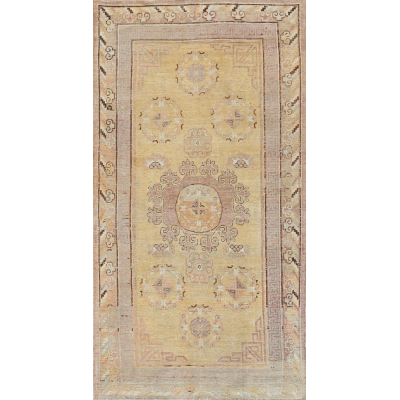 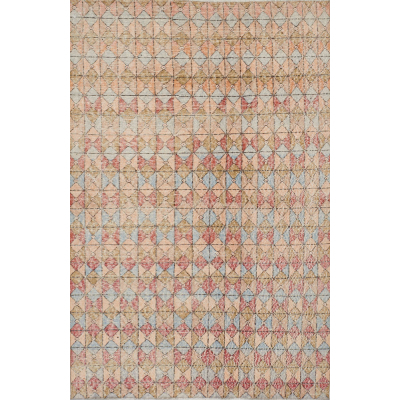 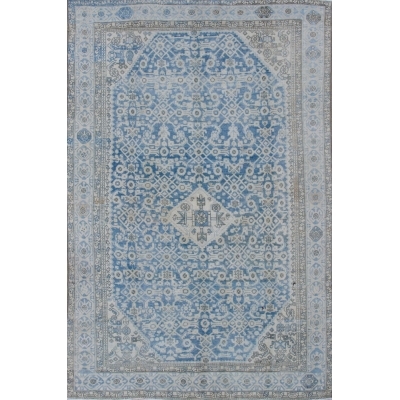 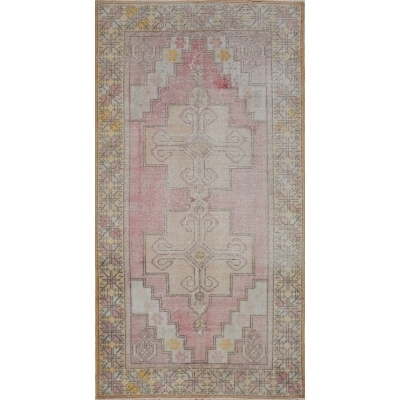 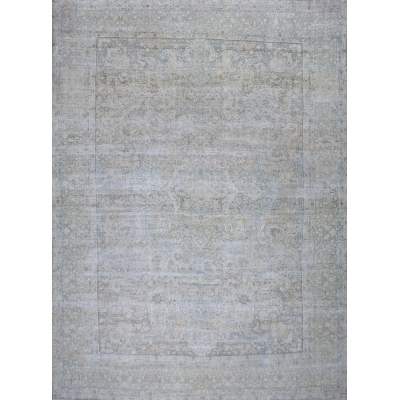 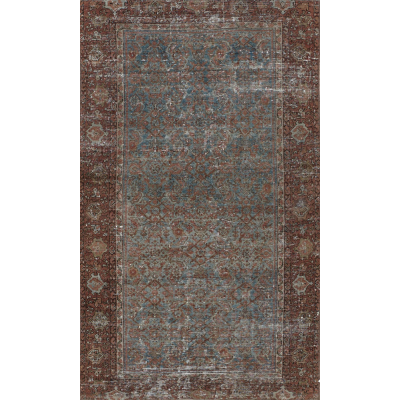 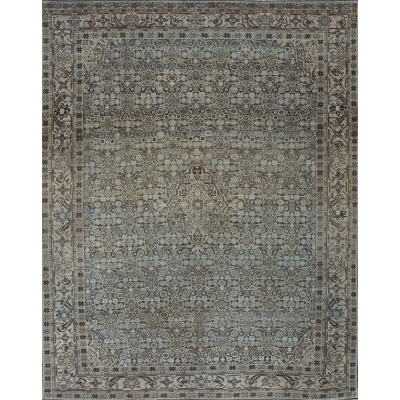 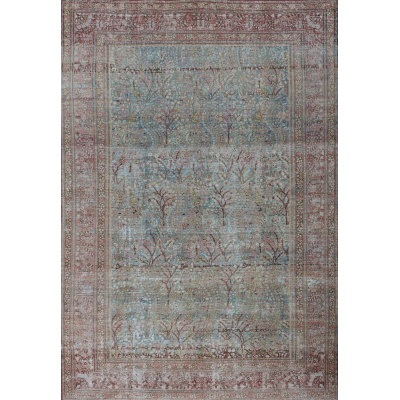 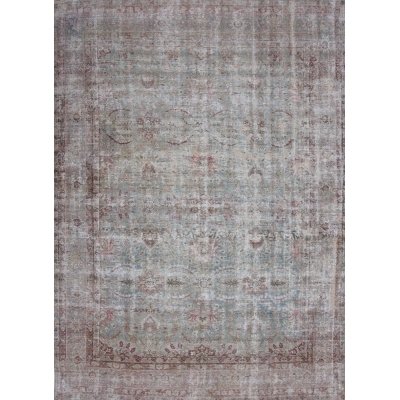 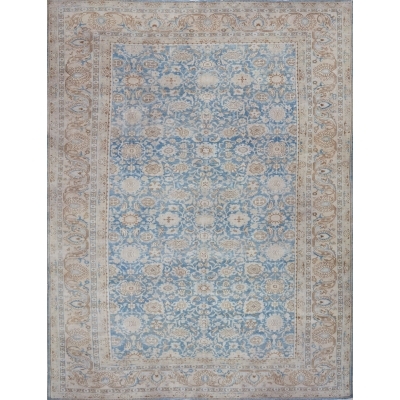 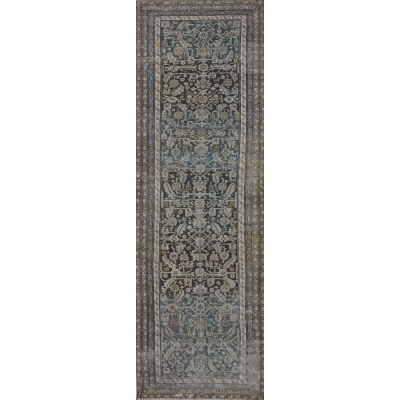 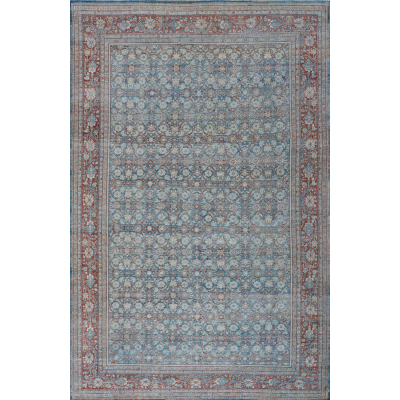 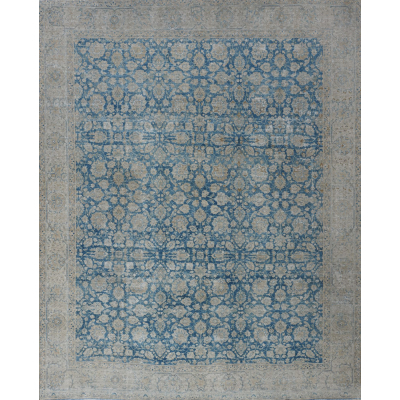 Matt Camron Rugs first earned its fame for its unparalleled collection of authentic antique rugs. 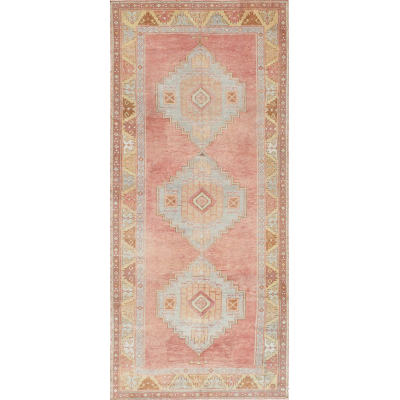 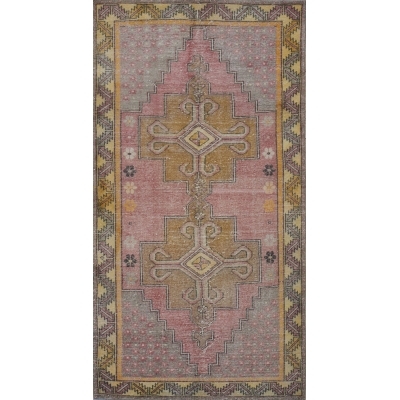 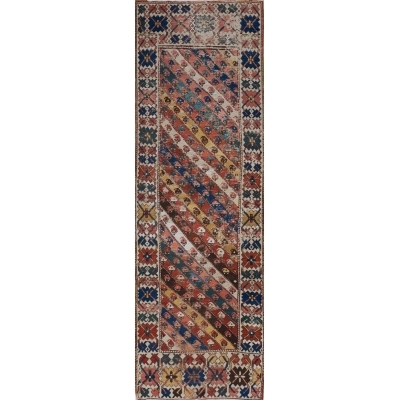 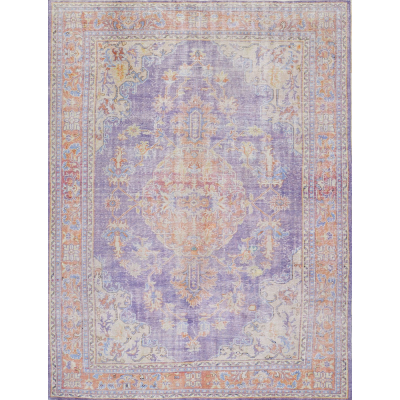 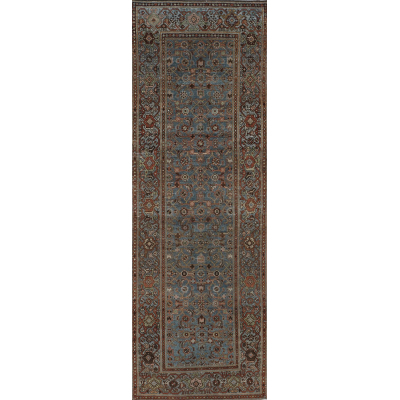 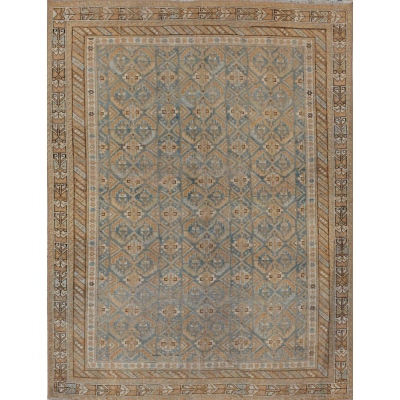 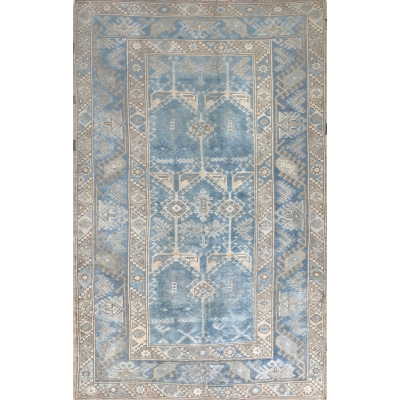 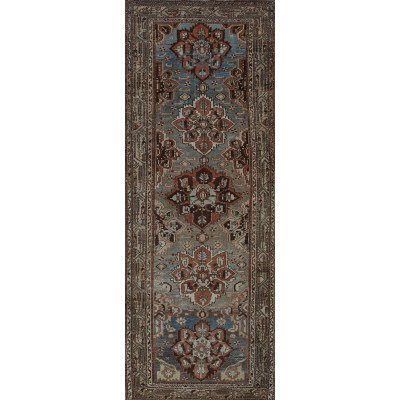 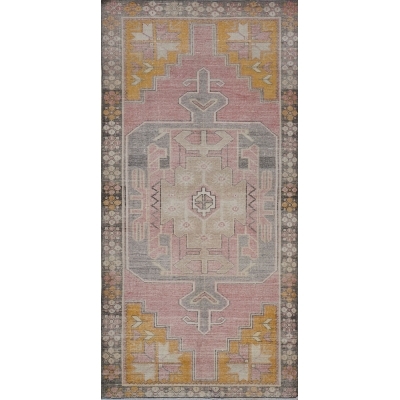 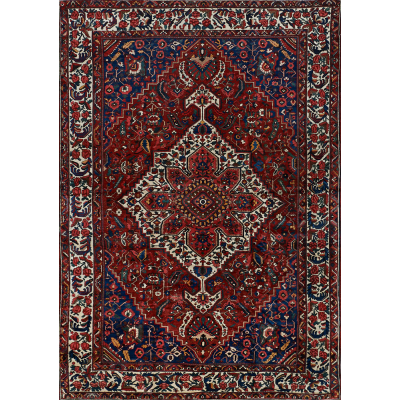 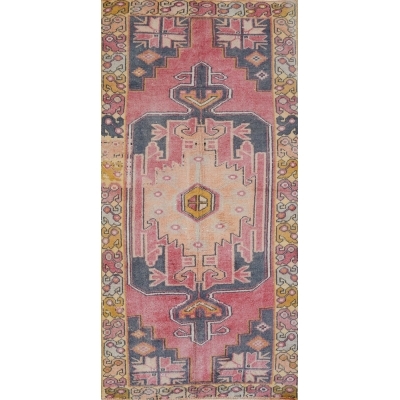 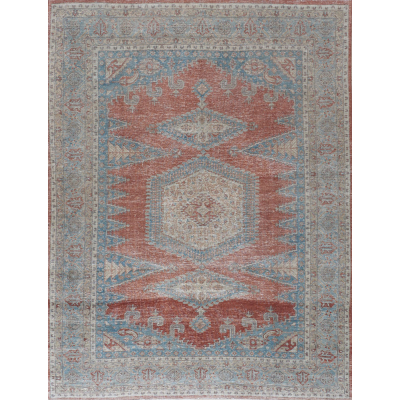 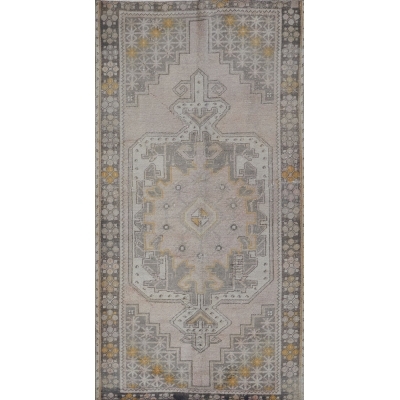 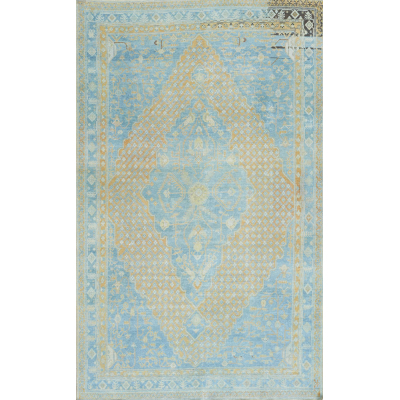 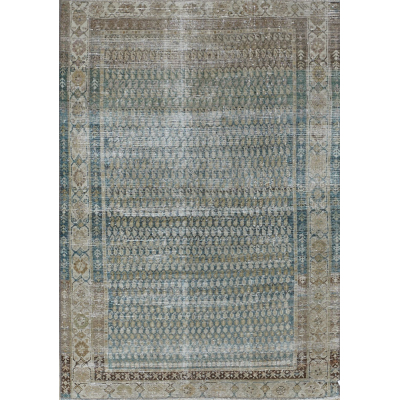 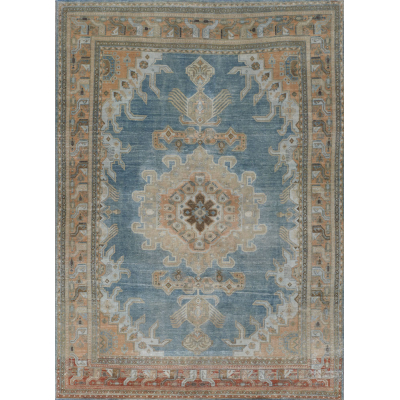 Decades in the making, the massive collection includes a variety of styles and designs from European rugs and tapestries to Anatolian oushaks and Persian serapis. 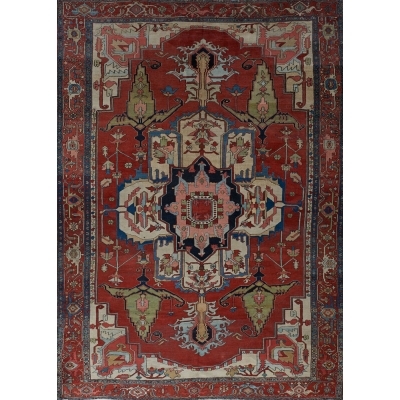 The antique pieces originate from the 18th, 19th and early 20th centuries and are sourced from around the world. 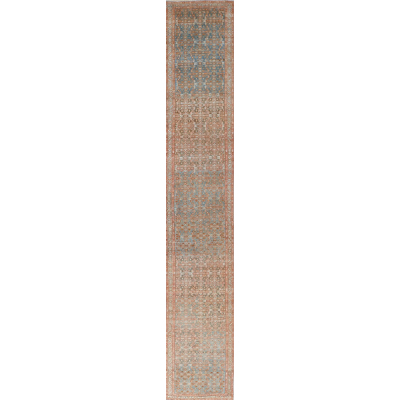 In addition to its large inventory, Matt Camron is uniquely positioned to locate and acquire special pieces by request.